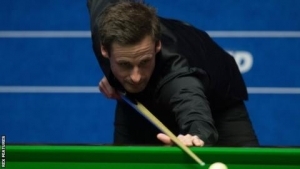 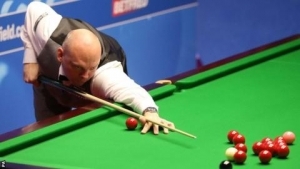 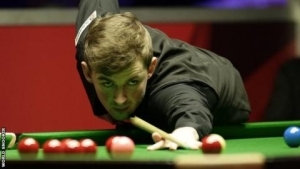 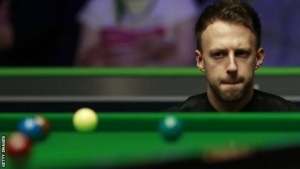 Welshman Jamie Clarke secured a place in the semi-finals of the Snooker Shoot Out in Watford. 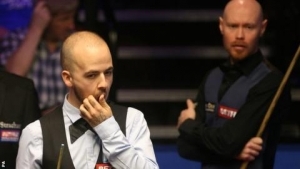 The Llanelli-born 24-year-old, in his first season as a professional, beat 47-year-old Liverpudlian Rod Lawler. 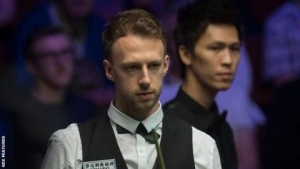 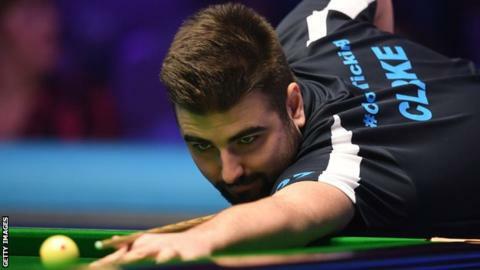 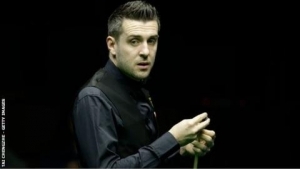 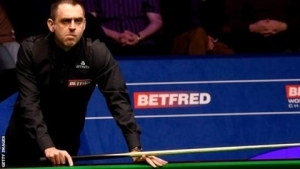 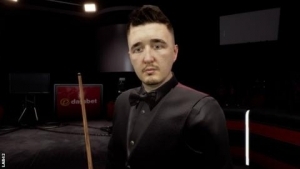 In the last four, he will play Thai left-hander Thepchaiya Un-Nooh, who beat ex-world champion Stuart Bingham and aims to be the first Asian winner. 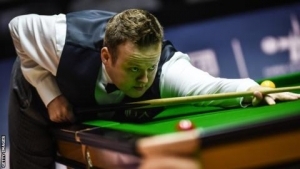 England's Michael Holt made a 54 to beat China's Li Hang and will play 2015 winner Michael White of Wales. 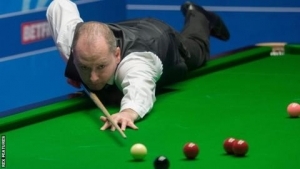 Sixteen-year-old English wildcard Ryan Davies beat Thailand's Sunny Akani before losing to Holt in the last 16. 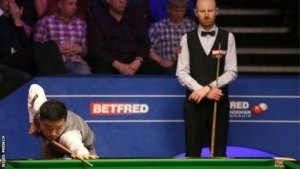 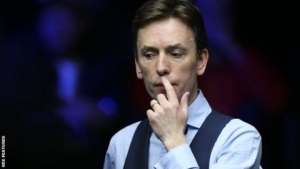 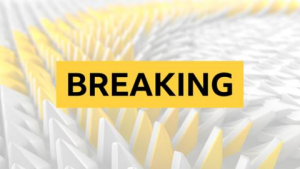 Earlier, six-time world finalist Jimmy White, 56, who had beaten 11-time women's champion Reanne Evans and John Astley, went out at the last-32 stage, 65-18 to Rory McLeod.